Shahrukh Khan new Look for Fan film present by Yash Raj Films. The film directed by Maneesh Sharma and produced by Aditya Chopra. Shahrukh Khan is lead role play with he is double role play one is Bollywood king Shahrukh Khan and another is 17 year old teenage boy. Shahrukh Khan to play 17 year old boy in the film. Waluscha De Sousa was selected Shahrukh Khan’s fan movie heroine. she is an Indian supermodel and Fan movie her big debut film. Fan movie shooting is started in Delhi. 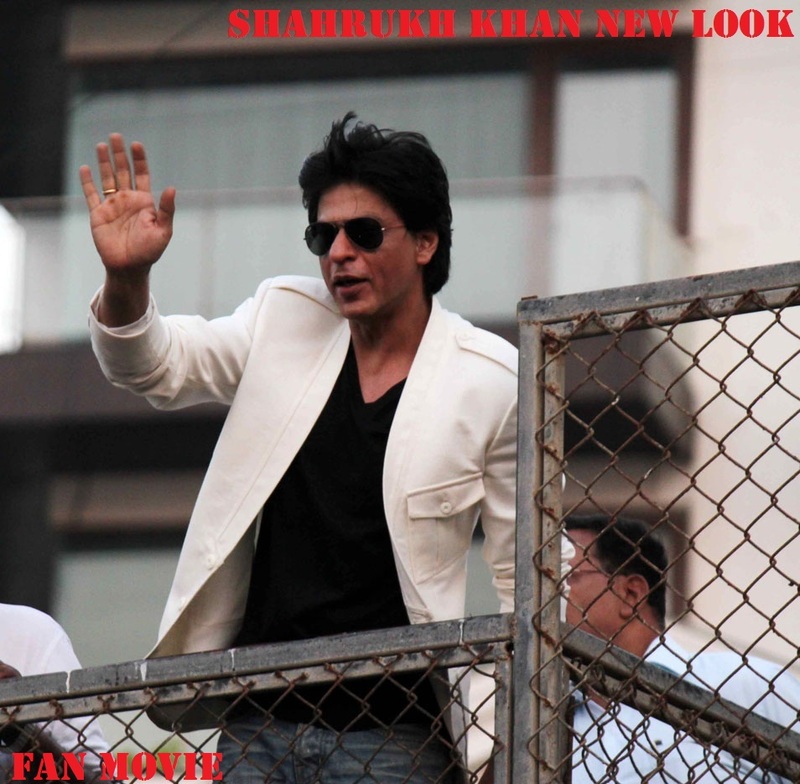 Shahrukh Khan new look for fan movie. Shahrukh Khan is 49 age but he will be playing 17 year old in Fan movie. Shahrukh Khan was said to reporter he is create a different look help by makeup man and VFX system. Shahrukh Khan upcoming Fan movie has now been postponed. Fan movie all sound track composed by double Oscar winner A. R. Rahman.